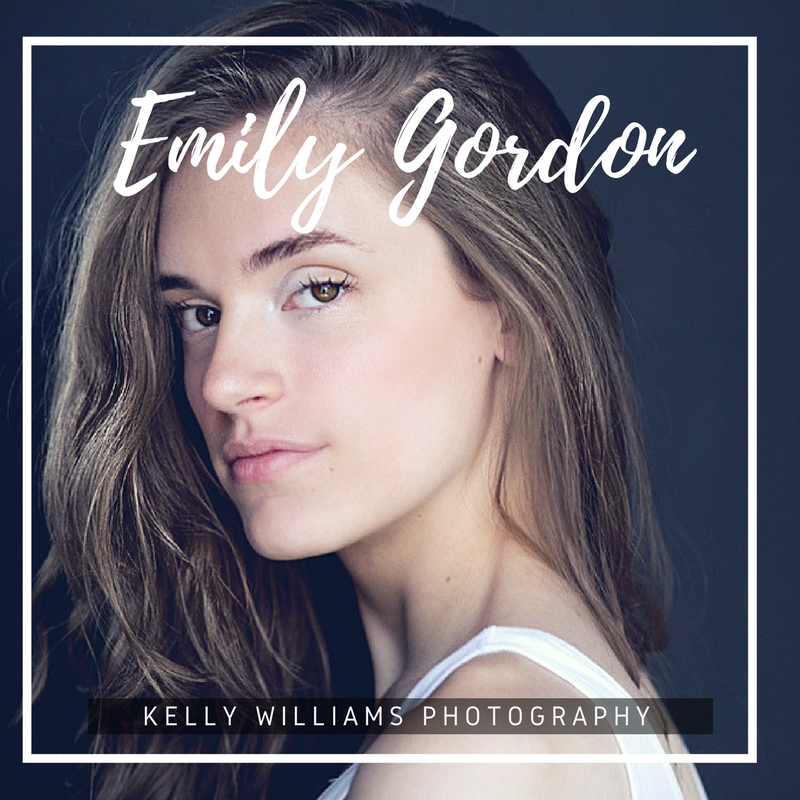 If you are looking for something to do this weekend check out my client, actress Emily Gordon who is performing in URINETOWN The Musical at Texas Wesleyan University this weekend. Break a leg Emily! Emily Gordon is currently a junior liberal arts major at Texas Wesleyan University. She was previously seen on stage in Wesleyan’s production of Rent (ensemble). Local credits include the Column Awards and Seven Brides for Seven Brothers (Artisan Theatre). Emily is also a recipient of the Deans List award.